Have a few things you need to store away? Amazon is offering this Whitmor Zippered Collapsible Cube. 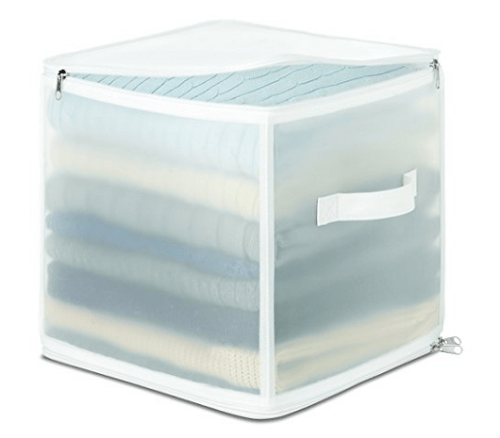 These would be great for storing things like extra sheets, blankets, sweaters and more!